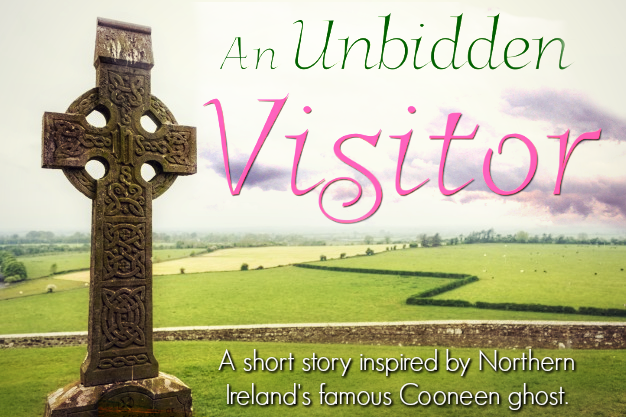 A short story inspired by Northern Ireland's famous Cooneen ghost. A tale of family, friends, and fear.... And the unnatural force that threatens to ruin everything.... March 1913: Struggling to make ends meet, widow Bridget Murphy finds life in rural Ireland difficult, raising six children while farming her small acreage. With the help of neighbors and friends, Bridget is able to cope with the many arduous tasks and chores required of her. When an unnatural and terrifying force invades their house, threatening their family, Bridget is surprised to see so many backs turning on her. Fearing for themselves, those she once counted on for help and support will not risk their safety for her. Father Smyth, their priest, is the only one who stands alongside their family in the battle against the uninvited and fearsome poltergeist. But, prayers alone won't run the farm. Will Bridget find a way to save her home and her family before there's nowhere left to turn? 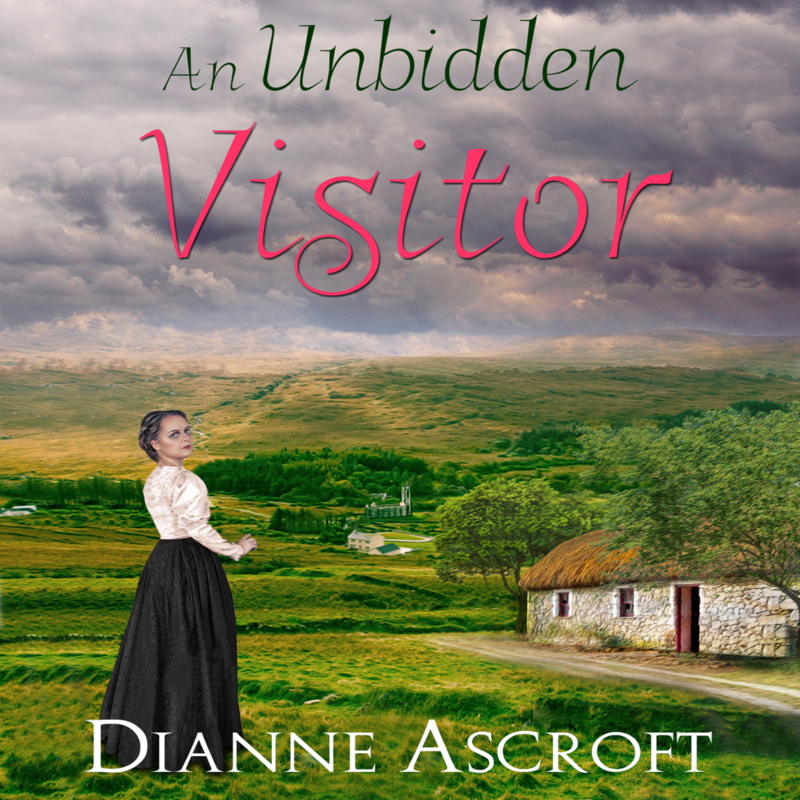 Dianne Ascroft writes historical and contemporary fiction, often with an Irish connection. 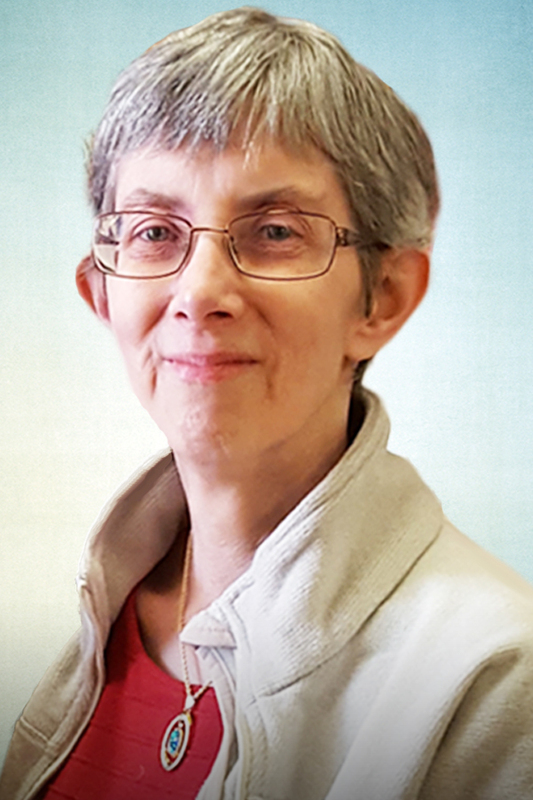 Her writing includes a ghost tale inspired by the famous Northern Irish legend of the Coonian ghost, An Unbidden Visitor; a short story collection, Dancing Shadows, Tramping Hooves, and an historical novel, Hitler and Mars Bars. Her series The Yankee Years is a collection of Short Reads and novels set in World War II Northern Ireland. After the Allied troops arrived in this outlying part of Great Britain, life there would never be the same again. The series strives to bring those heady, fleeting years to life again, in thrilling and romantic tales of the era. Dianne lives on a small farm, in Northern Ireland, with her husband and an assortment of strong-willed animals. When she’s not writing, she enjoys walks in the countryside, evenings in front of her open fireplace and folk and traditional music. Elizabeth Klett spends her days teaching English literature at a university in Houston, TX, and reading Dr. Seuss to her daughter. 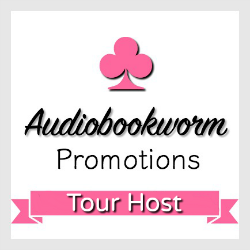 She has also been a professional audiobook narrator since 2011, with over 100 titles available at Audible and elsewhere. 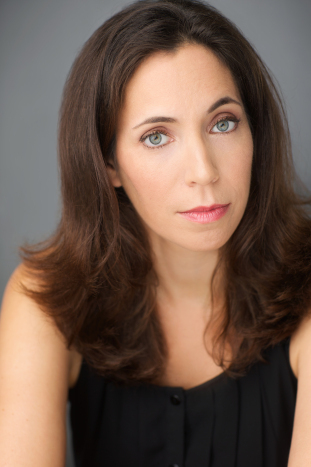 She has performed in a variety of dramatic projects, reading roles ranging from Lady Macbeth to Antigone to Juliet. She can also be heard voicing various characters in audio dramas at The Online Stage, and reading poetry at Rhapsodize Audio. 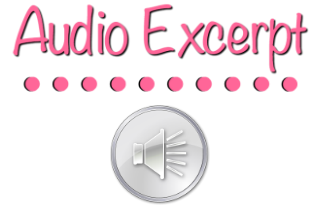 Her audio narration and voice-over clients include: ACX, Audible, Findaway Voices, Duple Media, Essential Audiobooks and Listen2aBook.. I received this audiobook as part of my participation in a blog tour with Audiobookworm Promotions. The tour is being sponsored by Dianne Ascroft. The gifting of this audiobook did not affect my opinion of it.